The science of designing the task to fit the worker not forcing the worker to fit the task, so the work is safe and more efficient. Minimize work related injuries and associated cost by understanding and addressing Ergonomic conditions. No matter the nature of the business, the goal is to partner with you to help make sure that you and your employees are safe, comfortable, and less prone to work-related injuries. 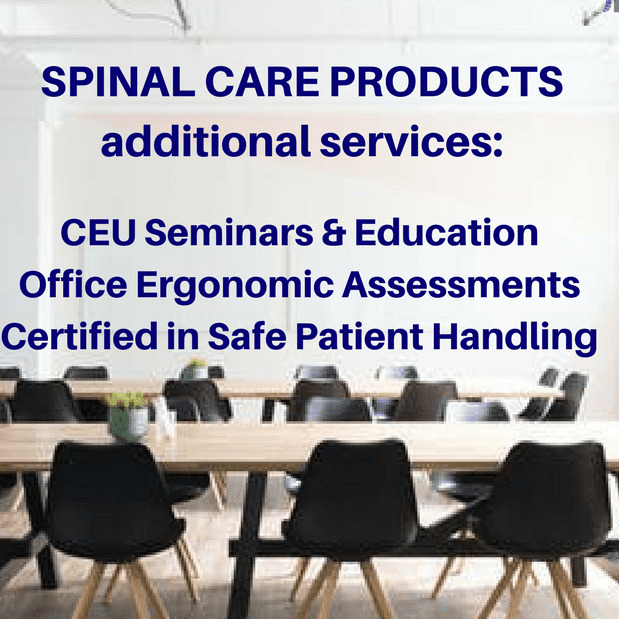 We Provide Job Safety & Job Wellness Workshops and Ergonomic Assessments for Your Individual or Corporate Business Needs throughout the Greater Tucson area. 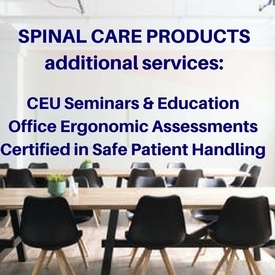 Also Available: On-Site CEU Workshops for Assisted Living owners and staff for Ergonomics and Safe Patient Handling. NCIA CEU certificates presented at each workshop. CALL TODAY to begin your journey to a healthier and more productive work environment, Tucson 520-579-9868. Ergonomic Assessments Provide Evaluations, Advice and Reports. These will aid in identifying the significant risks factors in the workplace and offer solutions needed to avoid job injury. A happy, healthy workplace encourages good work culture, job satisfaction and increased productivity levels. Providing Solutions for Better Health through Ergonomic Assessments and Education!